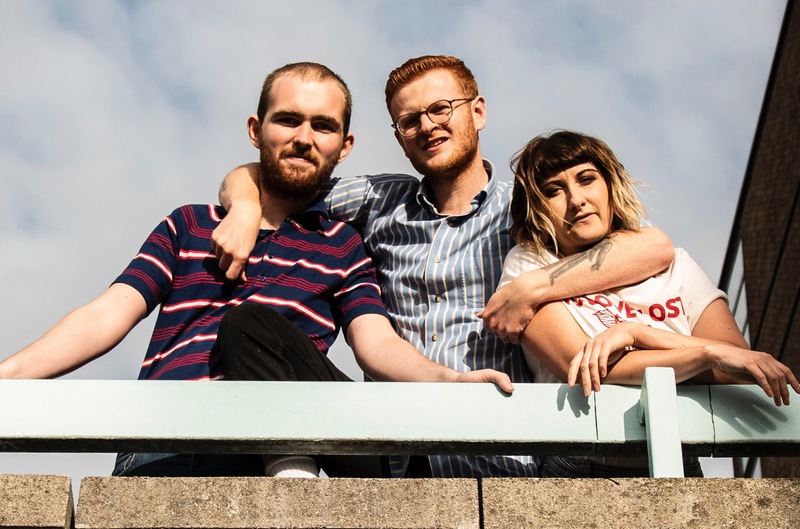 Liverpool-based alt/art rock trio SPQR are pleased to announce that they have signed to Modern Sky Records (The Blinders, Calva Louise, SPINN, The Slow Readers Club & more). To celebrate the news, the band have shared new single ‘Slowly’ to stream online ahead of its release. This announcement follows on from a successful appearance at Off The Record Festival in Manchester last week as part of a line up hand-picked by Everything Everything, with the band already booked to appear at Liverpool Sound City Festival in May 2019. Listen to SPQR’s ‘Slowly’, below.